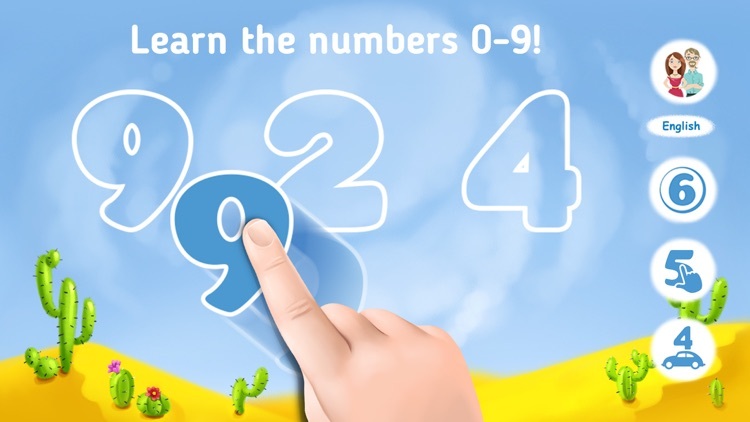 Learn Numbers educational game by GoKids! Learn Numbers is an educational game for preschool children to learn numbers and play fun learning games with them. 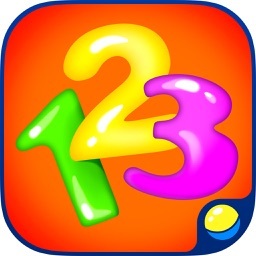 - Learning and counting numbers from 1 to 9. 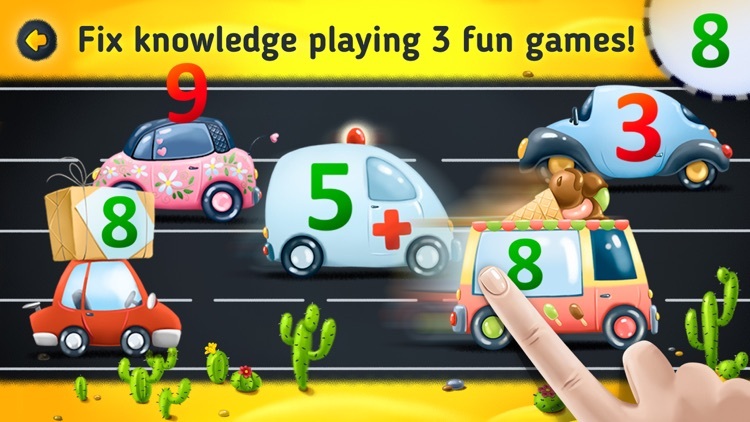 - 3 mini-games to check and fix the received knowledge. 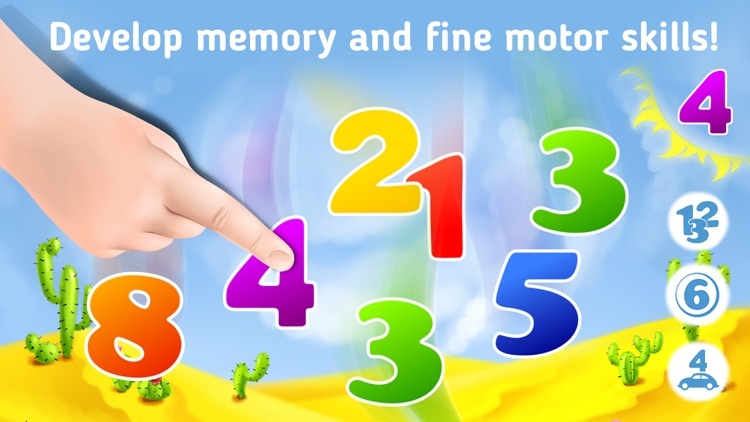 - Training of fine motor skills, attentiveness, memory, perseverance and persistence in achieving goals. - Bright and catchy design. 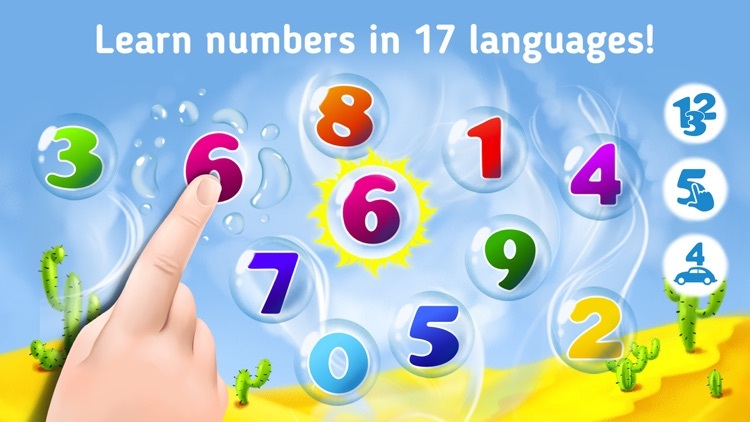 - Learning numbers in 7 languages: English, Russian, Italian, French, German, Spanish, Portuguese. 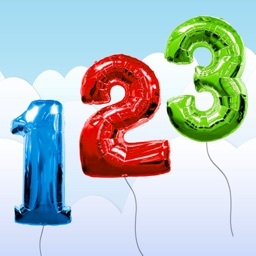 - There are songs and melodies that make learning vivid, interesting and effective. 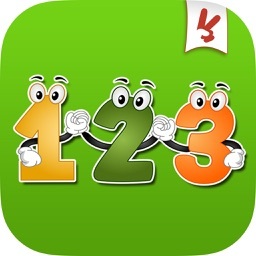 - Intuitive and clear interface, amazing motions and inspiring elements. 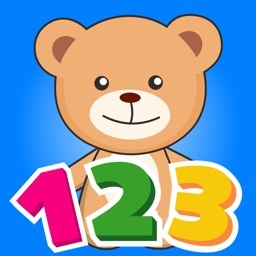 Thank you for choosing our game for your baby. Your opinion is very valuable to us! 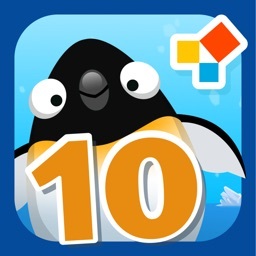 Please submit your comments and suggestions via email to [email protected] or leave a review on the App Store.